At Kingfisher Packaging, we pride ourselves on providing our customers with the perfect solution for all types of packaging. We take the pressure off by designing and manufacturing custom packaging swiftly, making it an easy process at a budget that is suited to you. As we keep up with the times, we are in tune with the current ways of advertising your business or organization. We bring creativity, innovation and imagination to your brand, making it come alive and create a lasting impression with your customer, helping you to increase brand awareness, impact and loyalty. We cover all industries and specialist packing requirements. Included in our services are custom made packages, custom printed packaging, custom printed boxes, bespoke labels to polythene products. If you require extra information regarding our custom-made products, please do not hesitate to contact one of our sales team by calling +44 (0)1823 653400 or email sales@kingfisherpackaging.com. 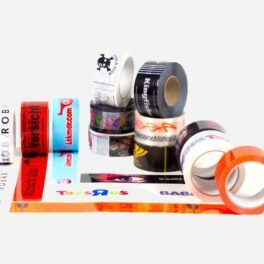 Printed packaging tape is a low-cost way to advertise your company. We can provide standard warning text such as ‘Fragile’ or completely custom text and design. 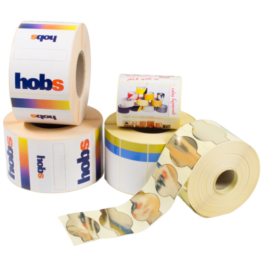 Our custom packaging tape can carry the message you require including your company branding and promotional messages. Kingfisher also specializes in custom made boxes either plain or printed. We have the equipment to print onto corrugated cartons including wraps, die-cuts, triple wall boxes and all FEFCO style boxes. 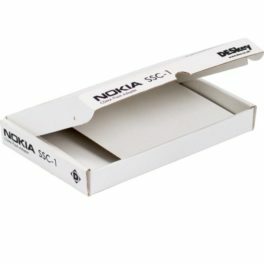 Whether you require your own unique design or specially designed inserts we can meet your requirements. Looking to promote your company and to increase your brand awareness? Look no further, Kingfisher Packaging’s custom printed packaging will help advertise your company. 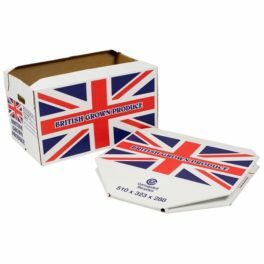 Our custom printed packaging will also provide your products with a security protection helping to reduce the risk of pilferage. Here at Kingfisher packaging, we aim to meet each of our customers’ individual needs. 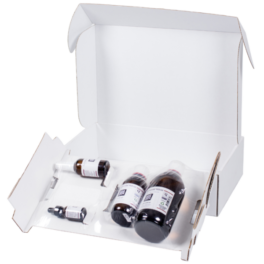 We offer custom made packaging specifically for your products, reducing the need of different packaging mediums. Whether you require completely bespoke packaging or a simple design, we can guide you through each stage of the process. Being a flexible retail packaging manufacturer Kingfisher Packaging can easily provide customised packaging solutions for your business. If you’re looking to rebrand your products or business, we can create folding boxes or corrugated cardboard packaging with your design. From custom made packaging, custom printed packing, printed polythene packaging to custom labels, we always deliver at high standards. If you are looking for a packaging supplier who values your products and brand, contact us on +44 (0)1823 653400 or email sales@kingfisherpackaging.com.